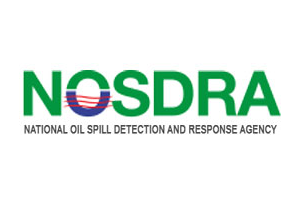 Concerned citizens can support NOSDRA by monitoring and reporting oil spills and tracking their clean-up. Why is there no record of cleanup? All oil spills, regardless of their size and cause, are the legal responsibility of the oil company whose infrastructure has been compromised. This company is legally obliged to clean up the oil spillage in full. If an oil spill record shows no cleanup indications, questions could asked of the company. This would be particularly valid in the case of spills that fall in the 'medium' and 'large' spill-scale categories. Why is there no record of a JIV? All data on the estimated volumes of oil spilled is provided by the oil companies. Any Joint Investigative Vists (JIV) to spill sites are arranged by the oil companies whose infrastructure has been impacted. If an oil spill record shows no volume and no JIV, questions could be asked of the company as to why no JIV was conducted and no spill volume estimated. This would be particularly valid in the case of spills that fall in the 'medium' and 'large' spill-scale categories. Why are know oil spills missing from the data? Many recent oil spill records reported to NOSDRA are not made available in the Oil Spill Monitor for a number of months. This means that the data is not up-to-date. Any oil spills that are contested are also made temporarily unavailable whilst the details are clarified. Requesting for oil spill records that are not available to the public, and tracking an oil spill incident response and cleanup, will put pressure on oil companies to comply with their regulatory responsibilities. This would be particularly valid in the case of spills that fall in the 'medium' and 'large' spill-scale categories. 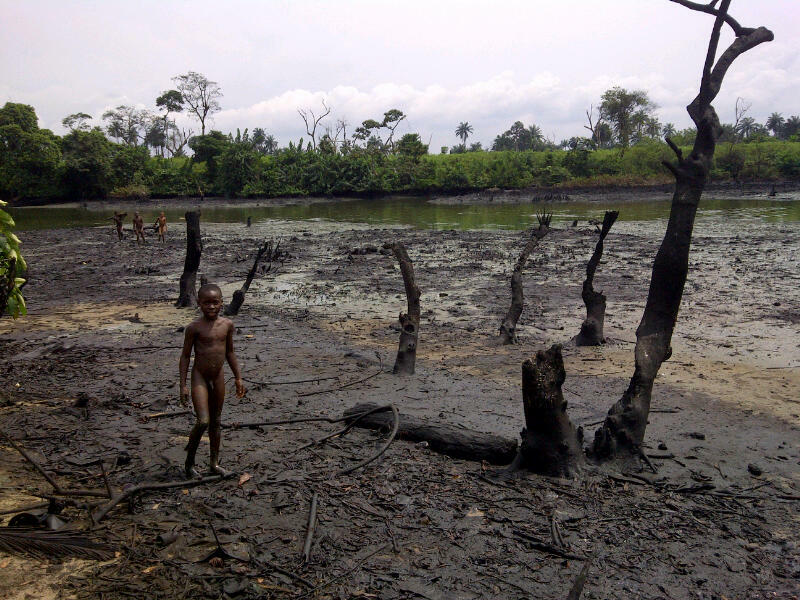 Babies in Nigeria at double the risk of dying before they reach a month old if mothers lived near the scene of an oil spill before conceiving, study shows. The data displayed on this website is based on information collected during Joint Investigation Visits (JIVs) carried out at oil spill sites, and supplied by oil companies. No party involved with any data available on this website takes any responsibility for the accuracy of the information made available or the use of that information by any other third party. Parties wishing to disclaim or contest the information displayed are invited to provide their evidence to NOSDRA. This initiative is managed by NOSDRA. It was created by Stakeholder Democracy Network with project management by WebGeospatial and software development by Sentido-labs. © All photos Copyright SDN 2019.